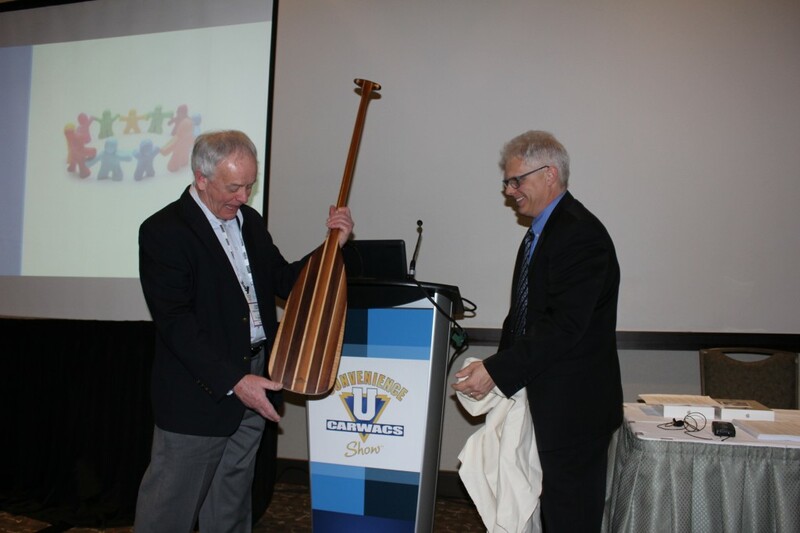 The OPCA celebrated their 20th anniversary during their annual conference in Toronto. The three day conference was held over three days in conjunction with the Convenience U / Carwacs Show. 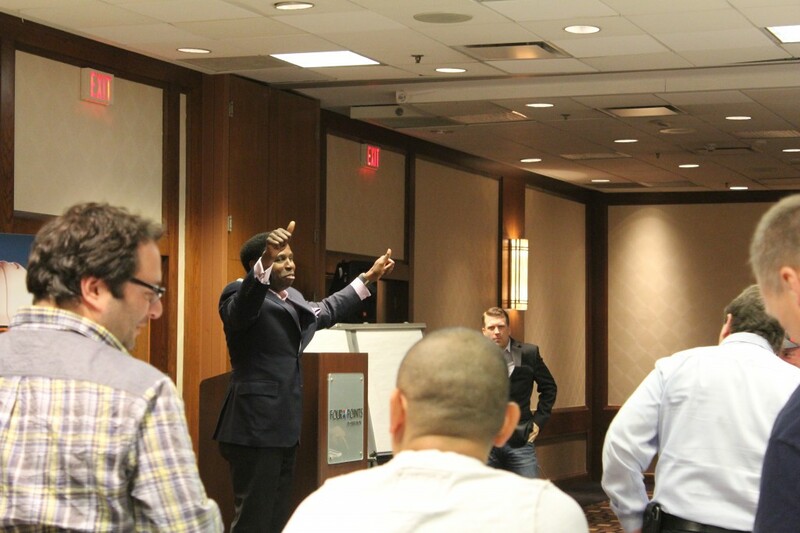 Day one commenced with manufacturer training for OPCA members and their employees. 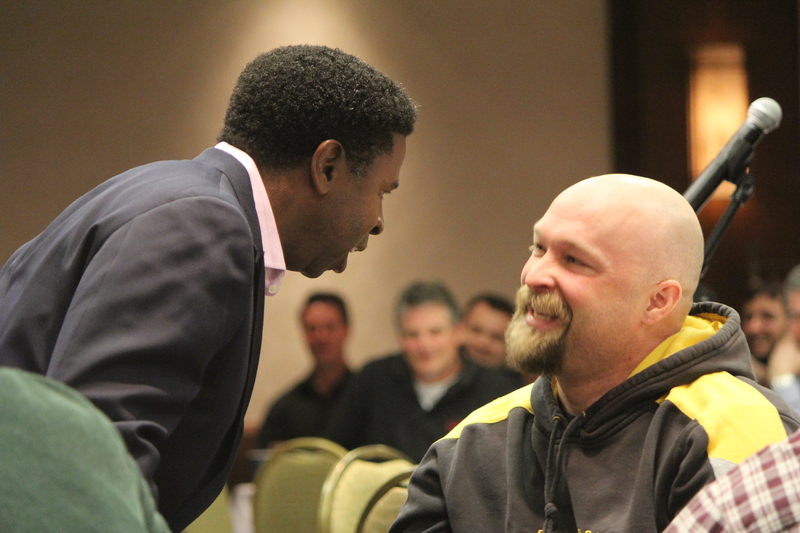 Training was provided by Franklin Fueling, OPW, Red Leonard, Containment Solutions, Gilbarco and PD McLaren. 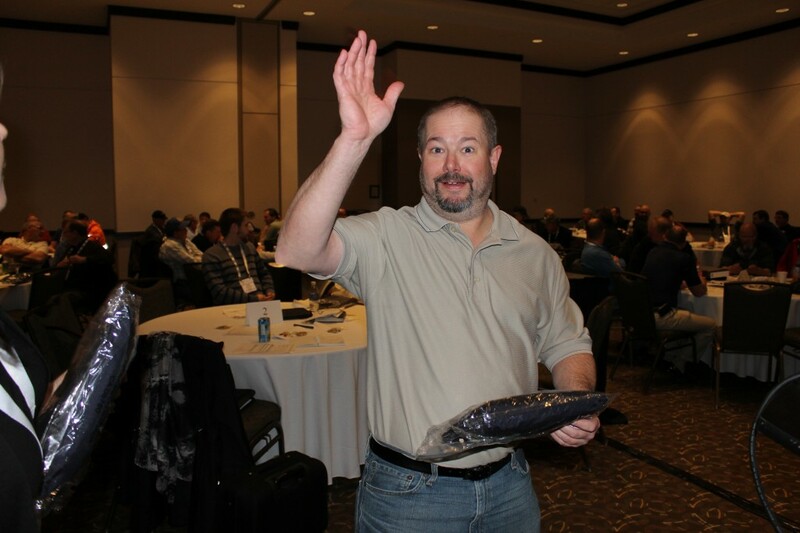 OPCA would like to thank all of these manufacturers for their continued support of the association and providing the training every year for our members. 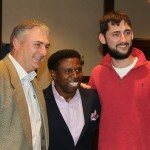 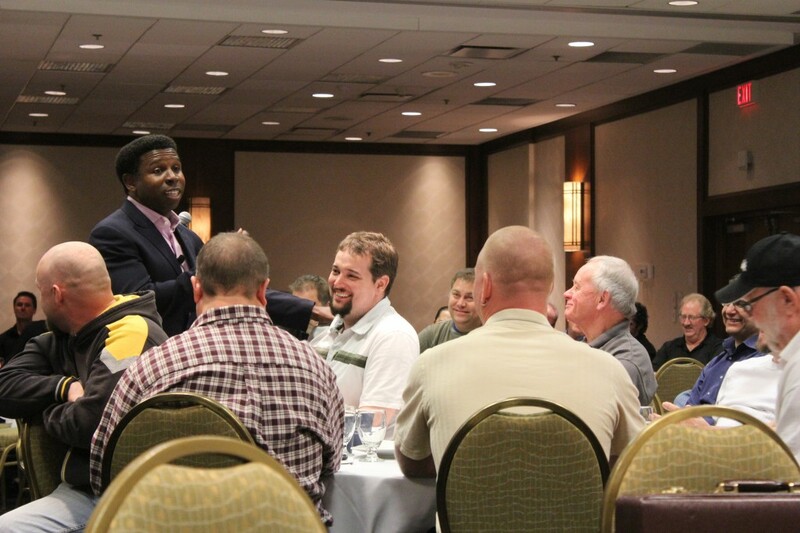 That evening OPCA provided hospitality for members at the Four Points Sheraton hotel. 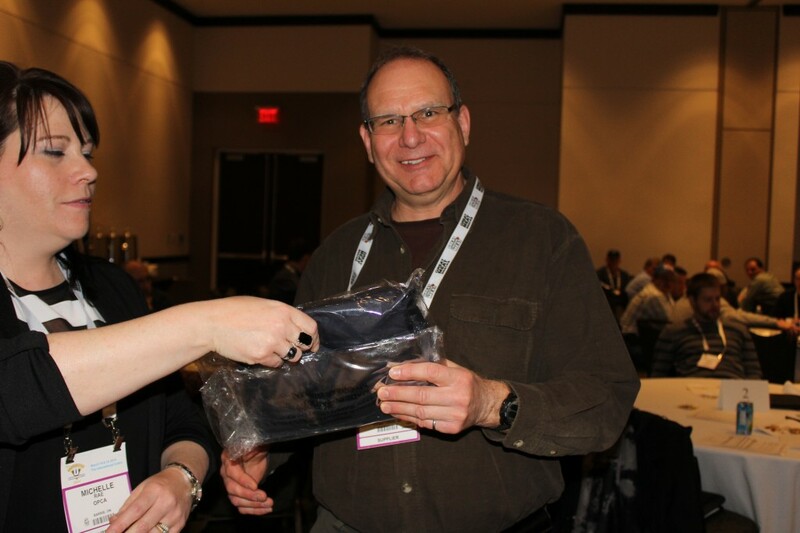 Members who stopped by also received gifts as a small token for attending the conference. 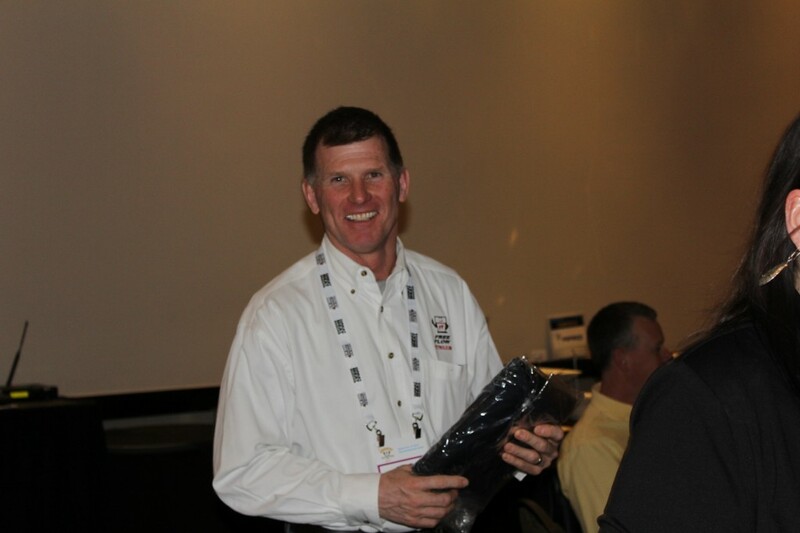 Day two opened with the POST safety forum hosted by the OPCA along with members Claybar Contracting, SAS Petroleum Technologies and National Energy Equipment. 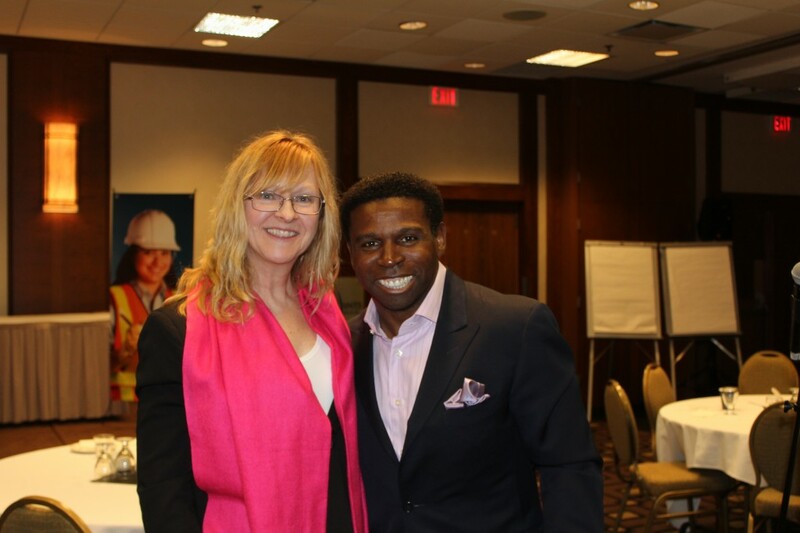 Topics included worker behaviour toward safety, working at heights and PPE. 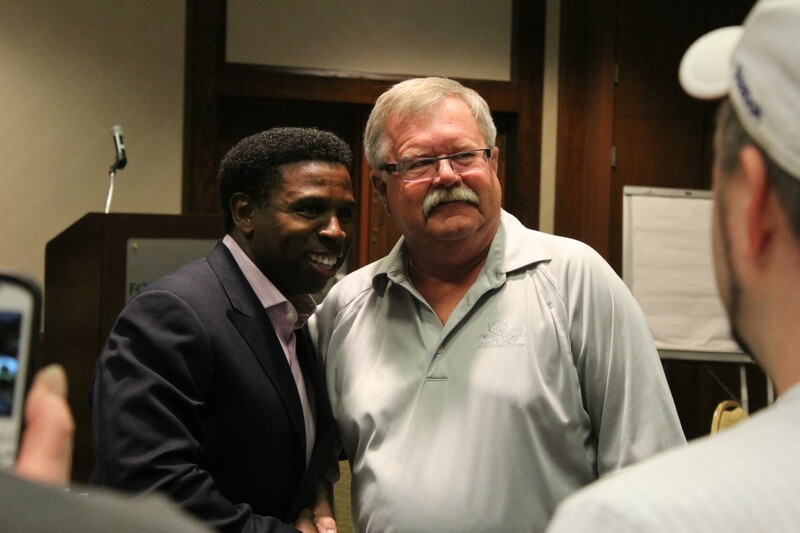 Albert Budding of Albert’s Gas Station Maintenance also spoke on how POST benefits his company. 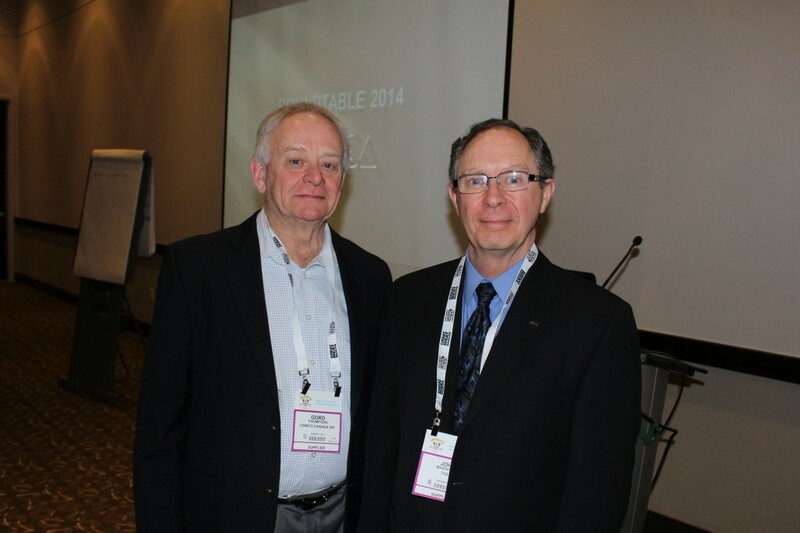 Jim Hunter of Shell Canada also provided a presentation on retail site safety. 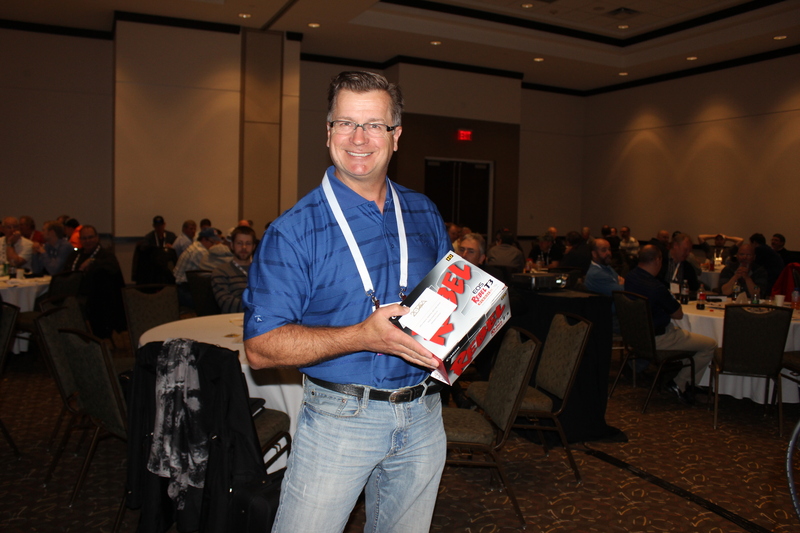 The OPCA would like to thank Claybar, SAS and National Energy for their initiative every year on hosting this event and for all of our great speakers and a special thank you to Andy Ferland of Claybar Contracting for being the MC for the event. 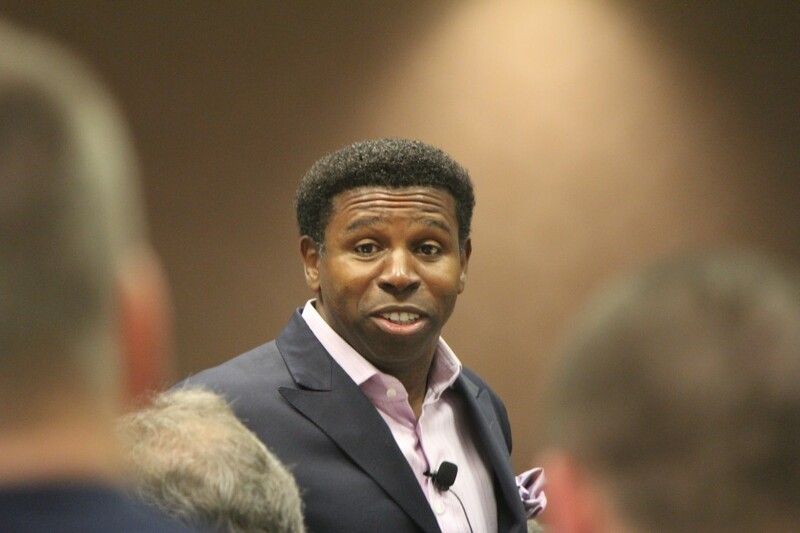 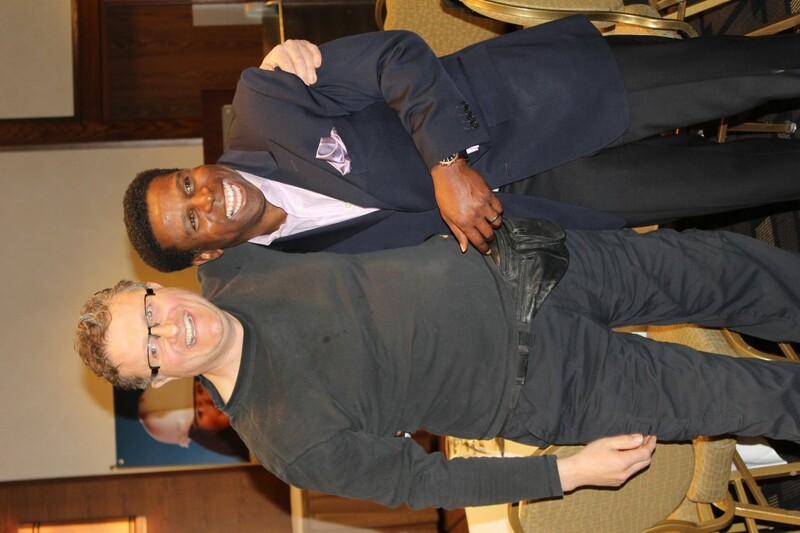 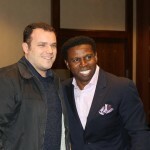 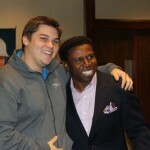 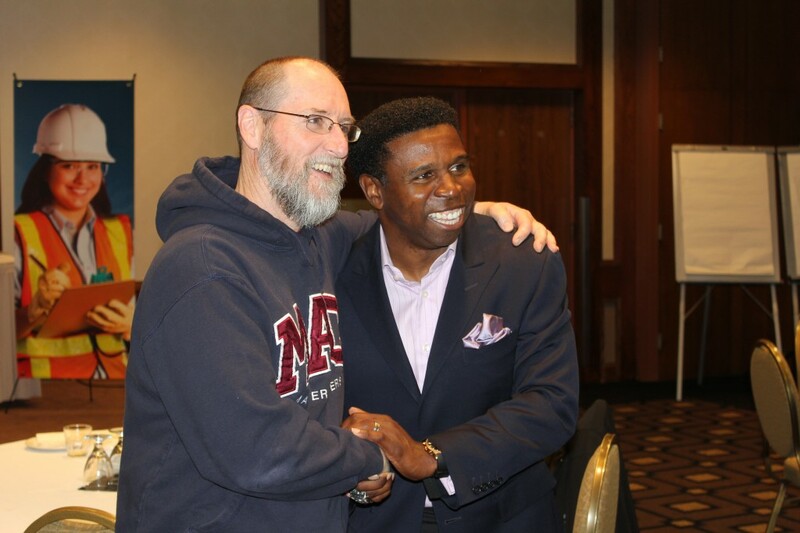 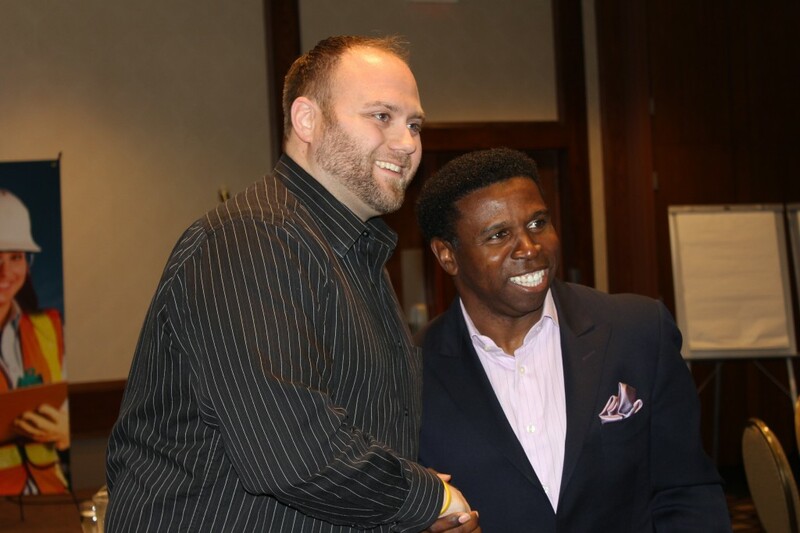 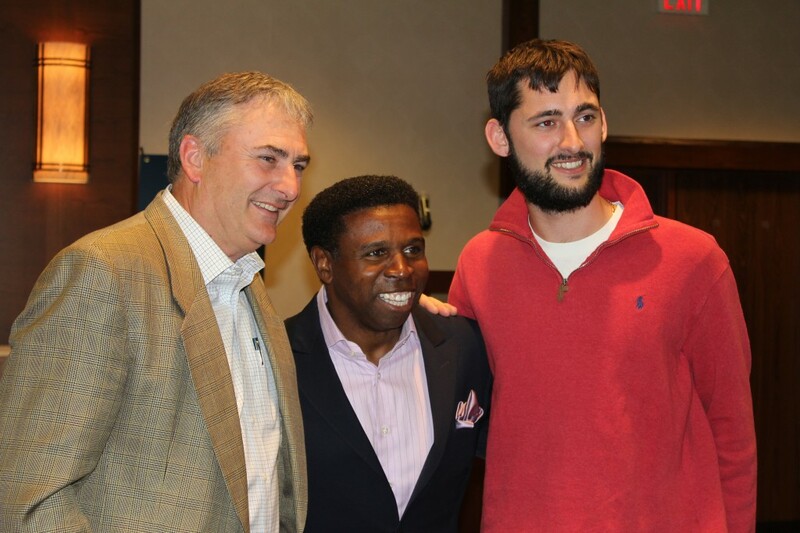 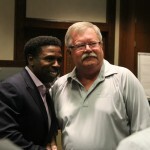 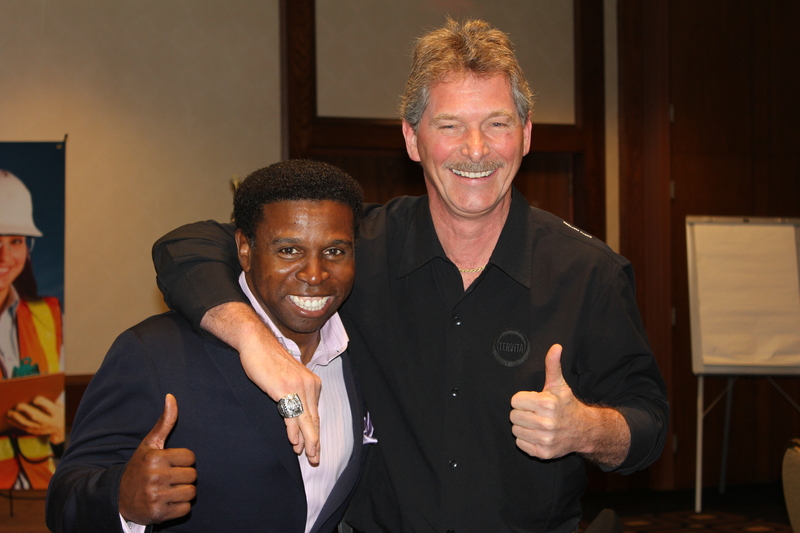 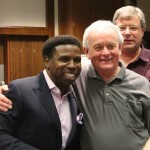 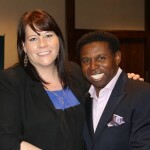 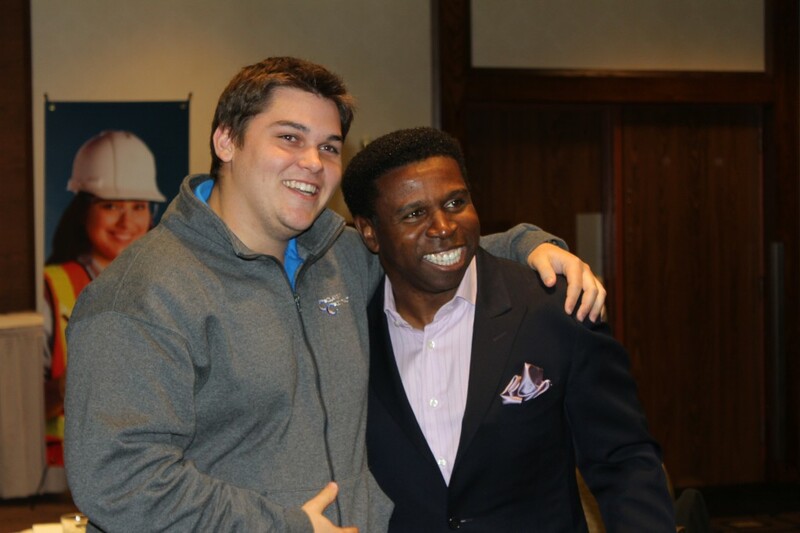 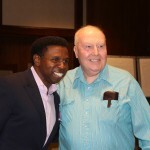 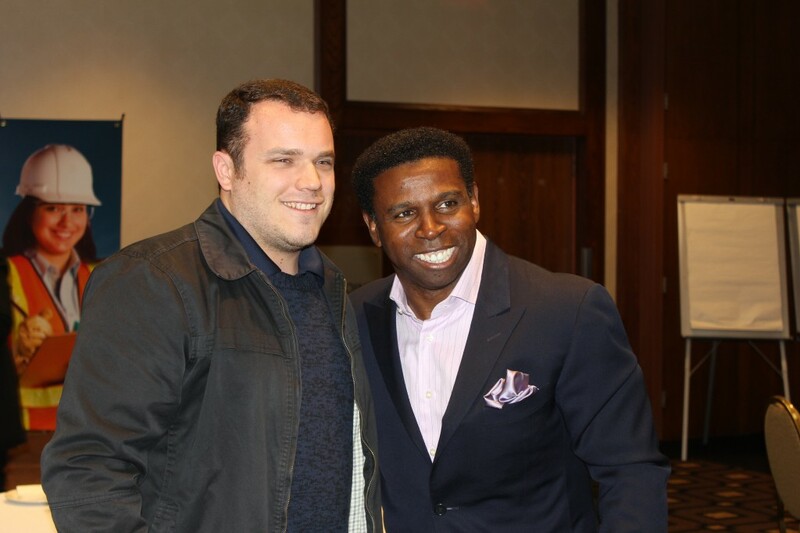 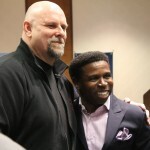 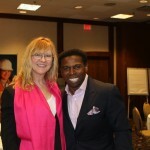 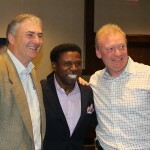 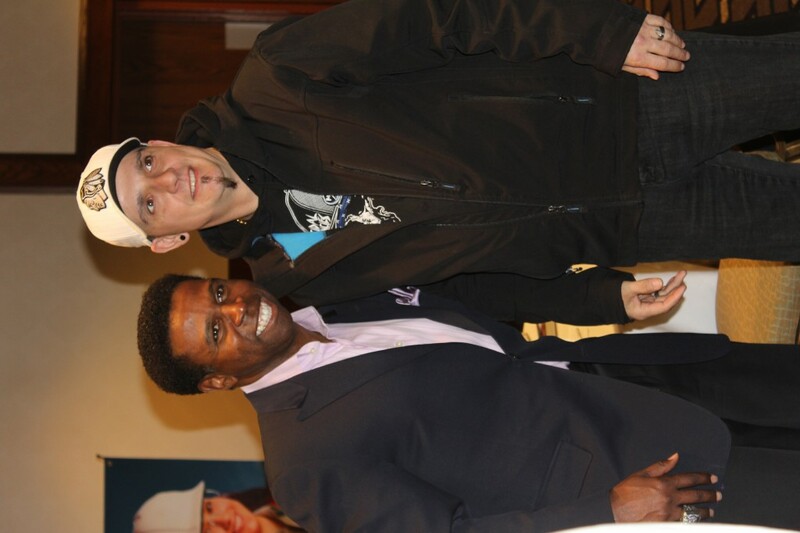 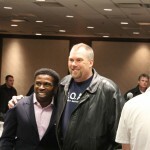 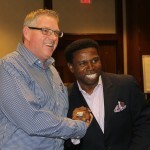 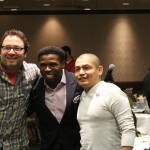 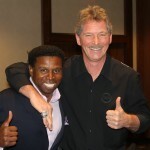 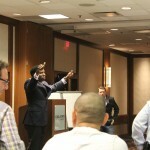 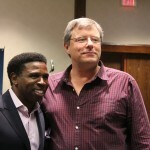 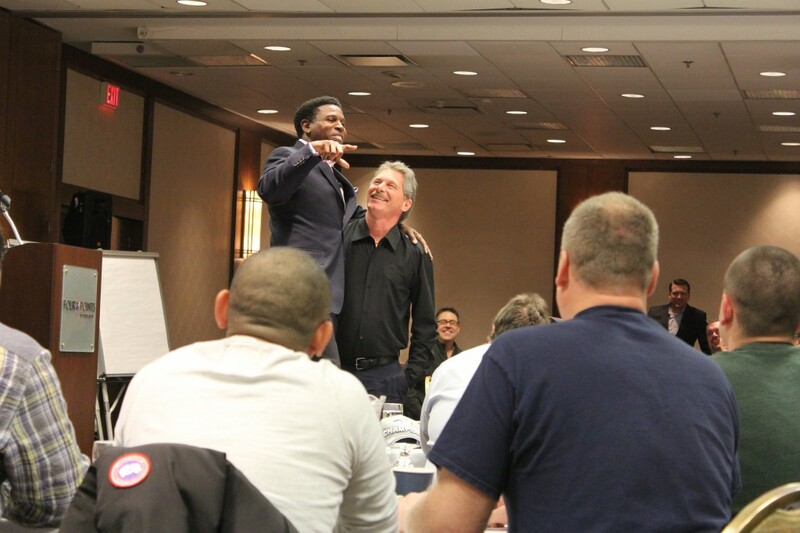 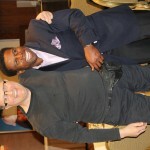 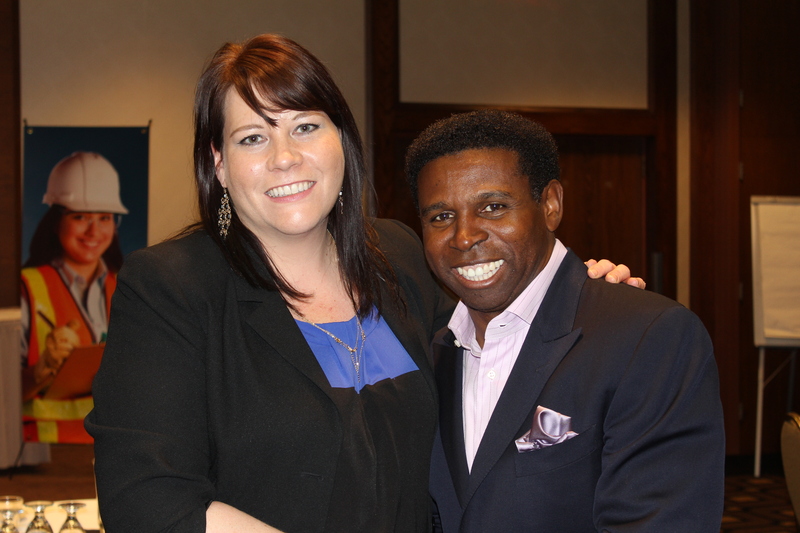 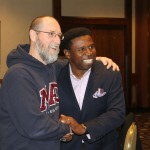 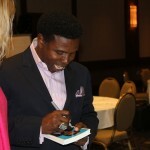 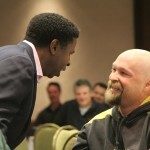 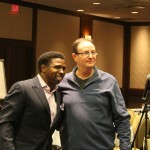 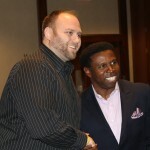 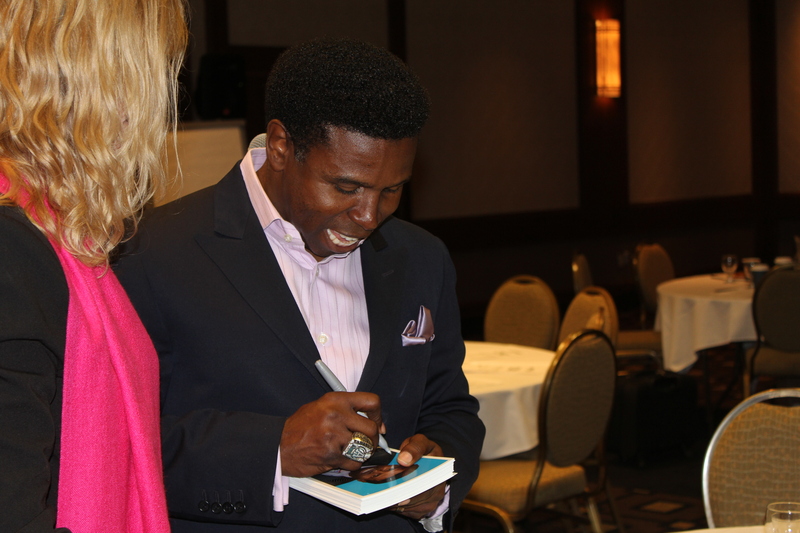 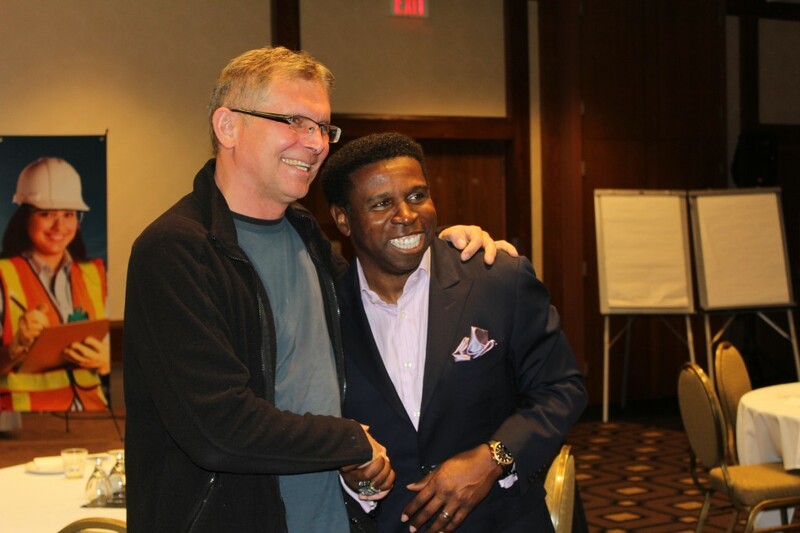 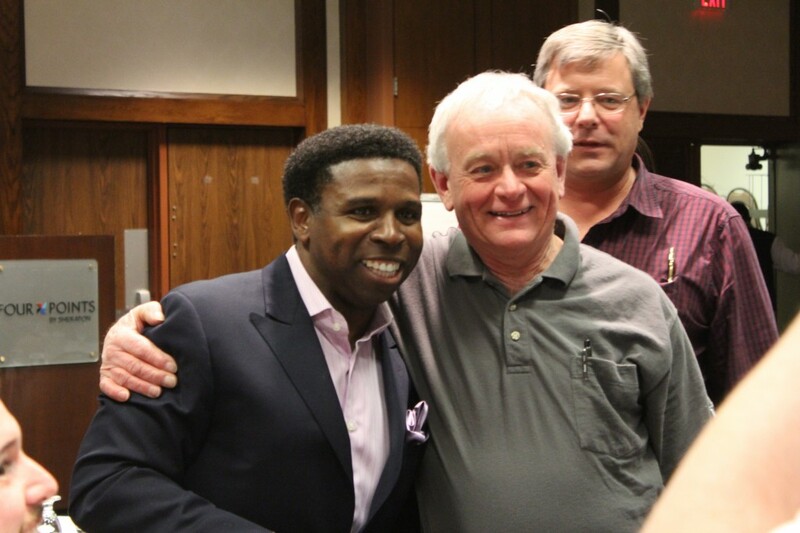 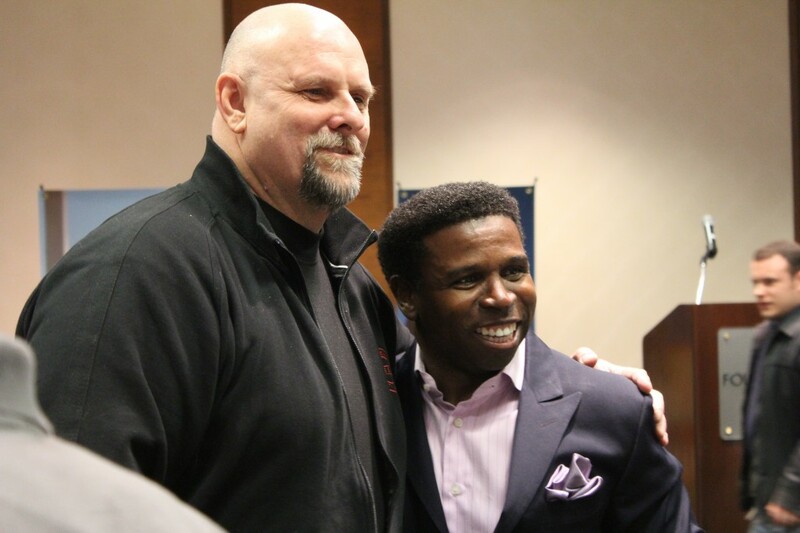 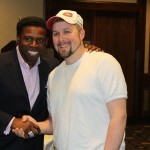 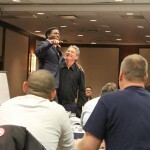 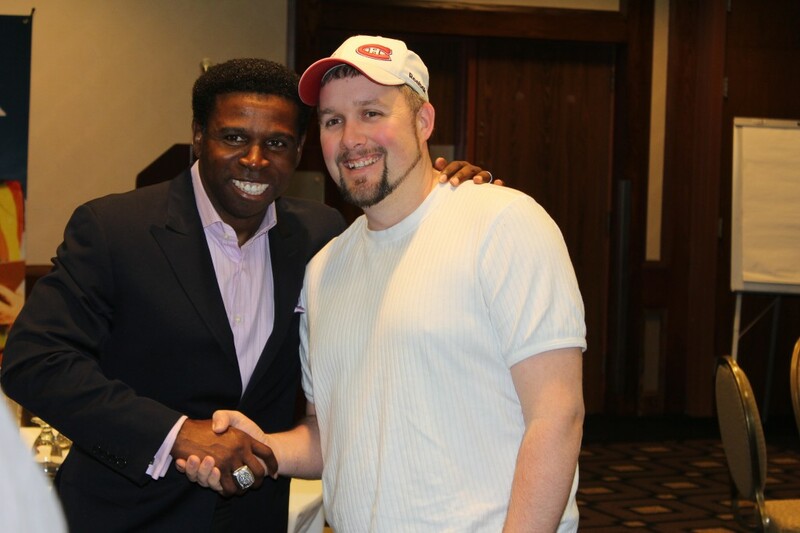 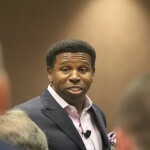 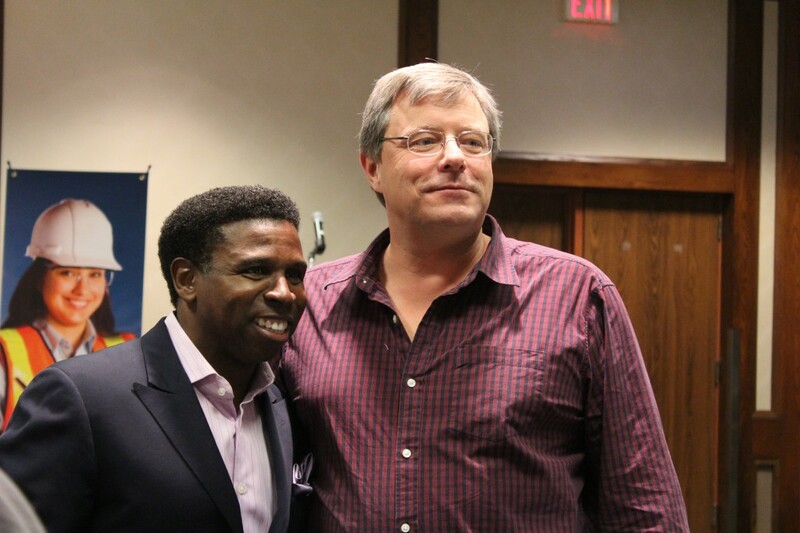 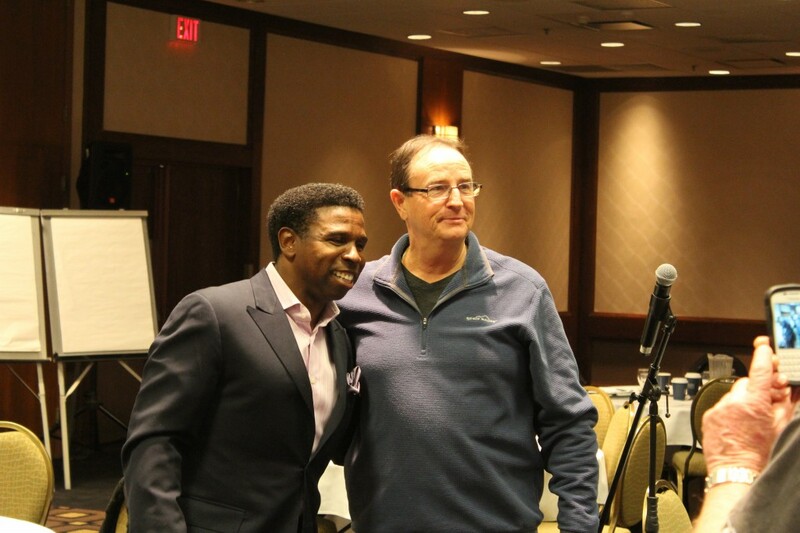 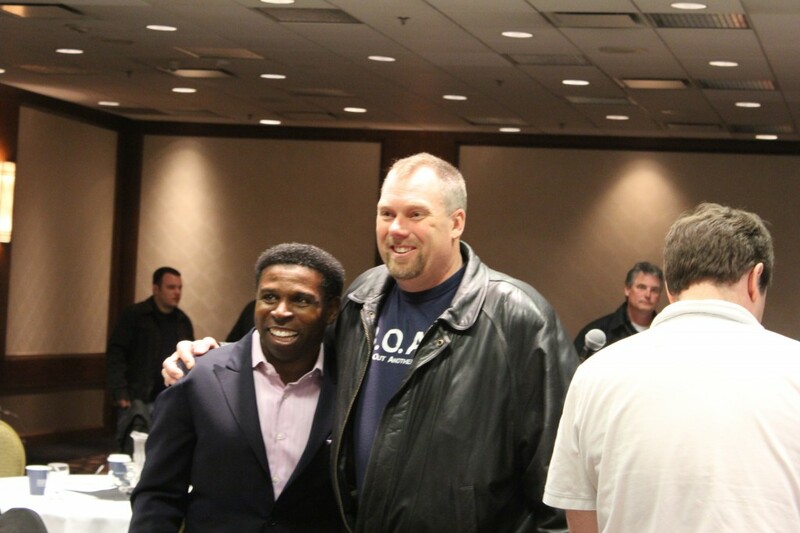 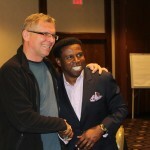 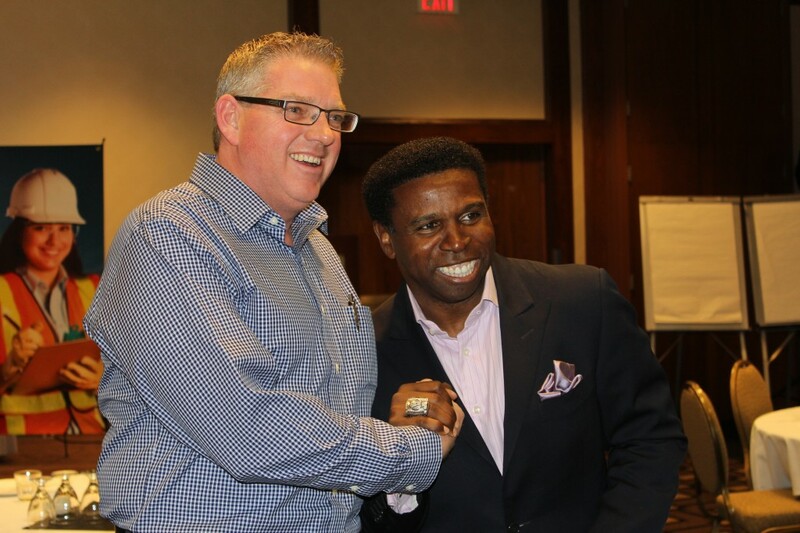 The event closed with guest speaker Michael (Pinball) Clemons of Toronto Argos fame who gave a stirring speech on the importance of teamwork and safety amongst fellow workers. 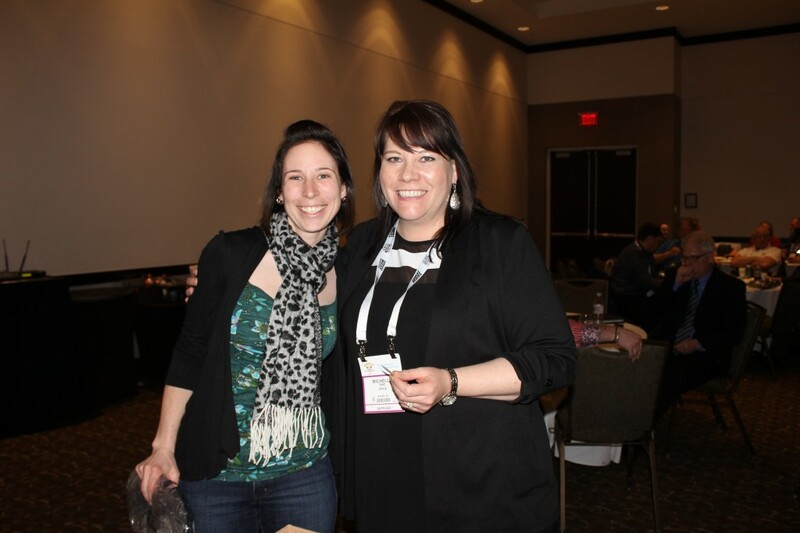 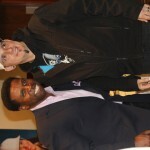 That afternoon saw the opening of the Convenience U / Carwacs trade show. 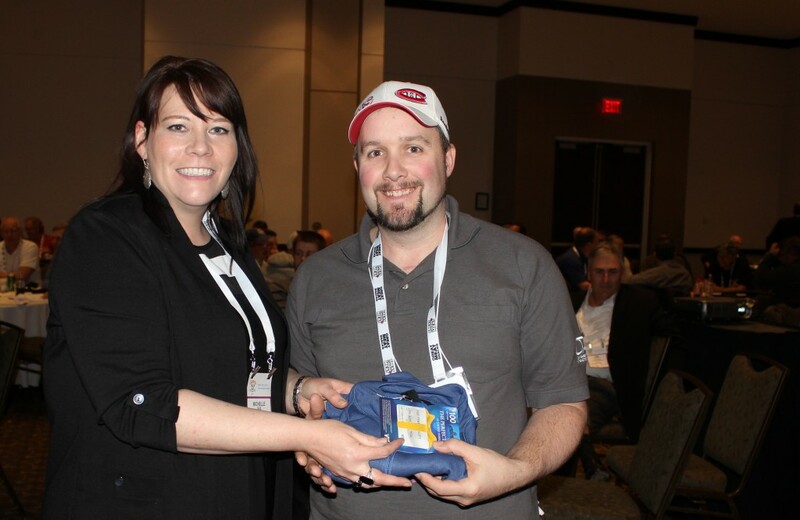 The show is Canada’s biggest industry tradeshow with hundreds of vendors from the carwash and petroleum equipment sectors. 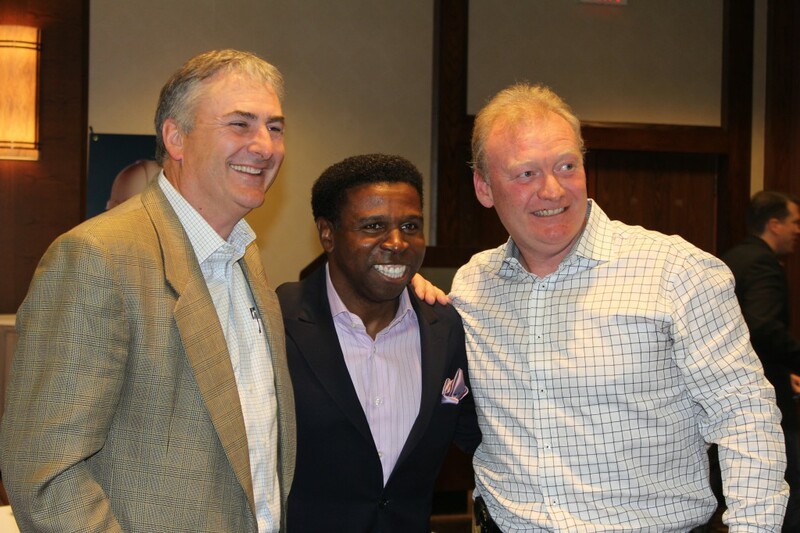 That evening OPCA hosted dinner and entertainment featuring award winning comedian Steve Patterson, host of CBC’s “The Debaters”. 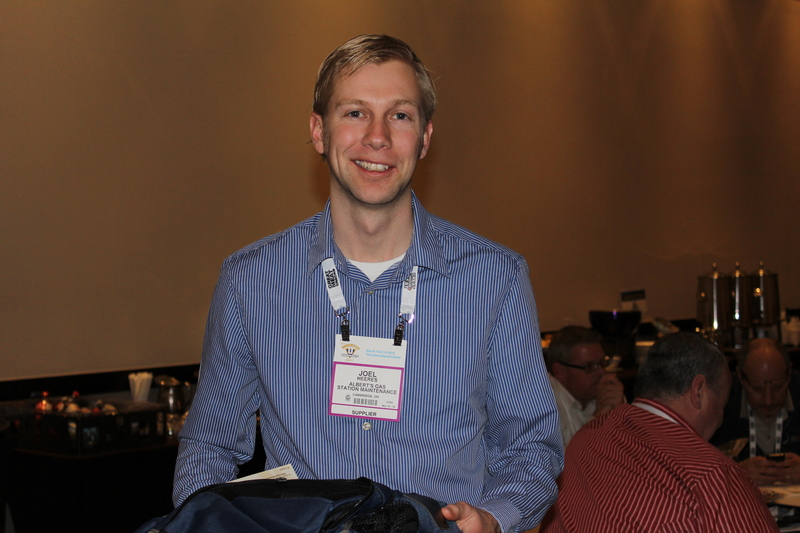 National Energy Equipment, Waleco and KMD also provided hospitality for members. 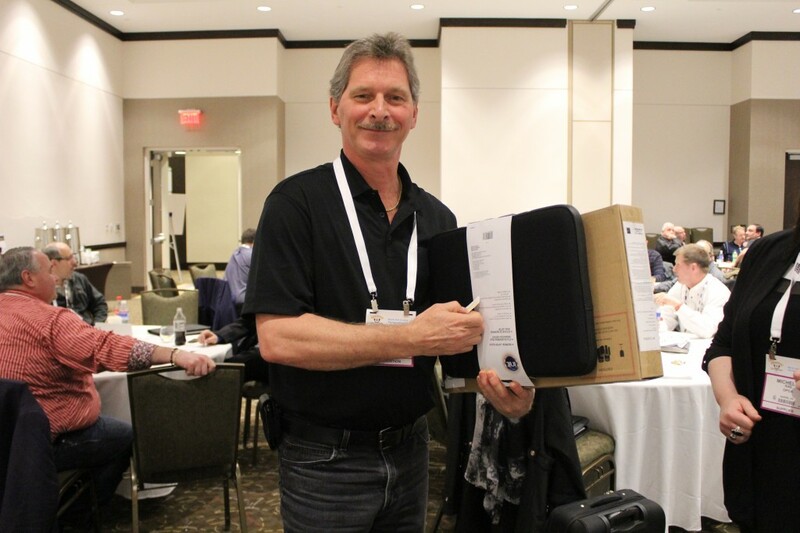 Day three began with the OPCA Annual General Meeting and wrapped with the Carwacs Show. 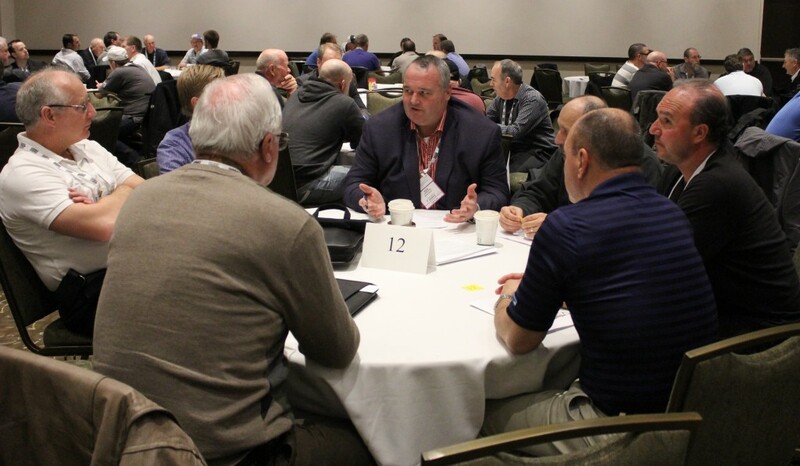 At the OPCA annual general meeting, members participated in a round table discussion on a number of topics affecting the industry. 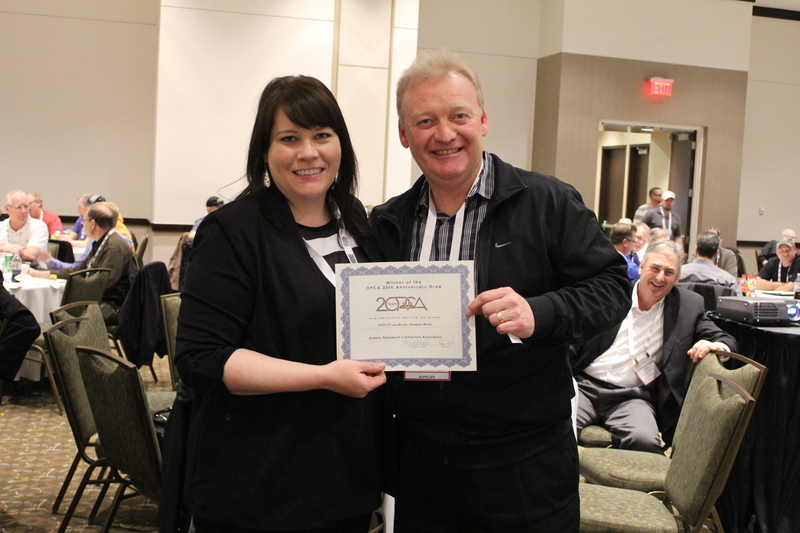 Guest speakers included David Mason of Canada Brokerlink, OPCA insurance program administrator and John Marshall of the Technical Standards and Safety Authority who gave a presentation on TSSA’s industry programs. 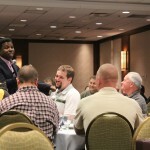 He also introduced “The Exchange”, TSSA’s new safety blog. 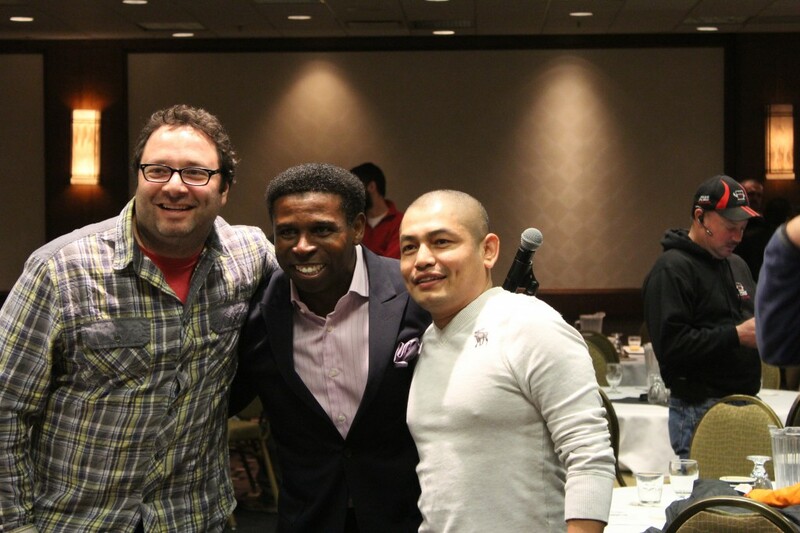 To commemorate OPCA’s anniversary, a short video retrospective was played. 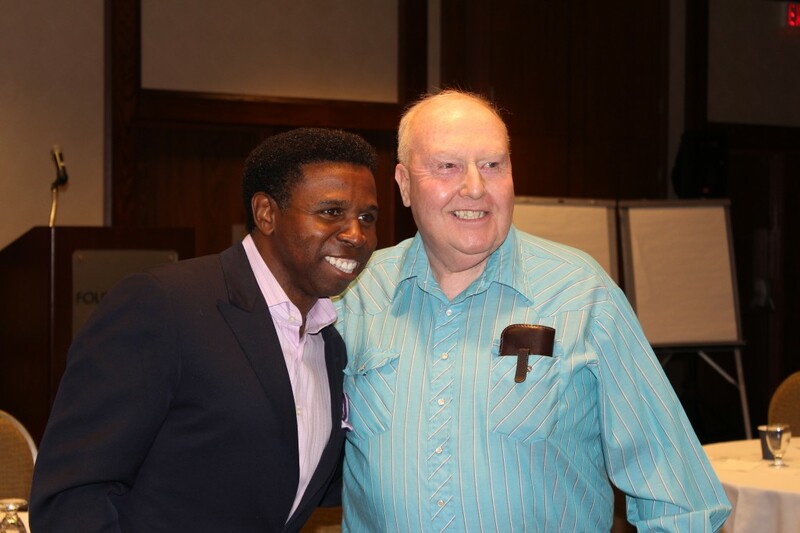 OPCA Board members past and present as well as long time members were interviewed to reminisce on the formation of the association and to reflect on how the industry has changed over the years. 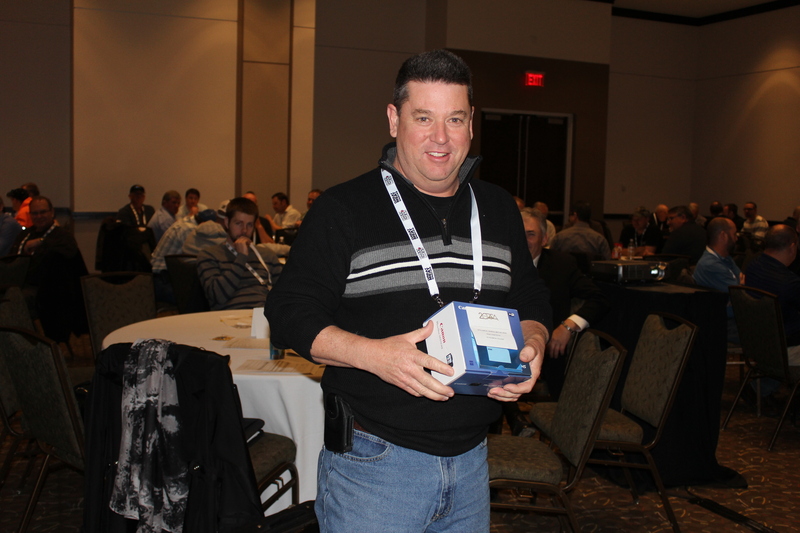 Many gifts and prizes were handed out after lunch including the grand prize consisting of a $1000.00 Fairmont Hotels voucher won by Lance Mullet. 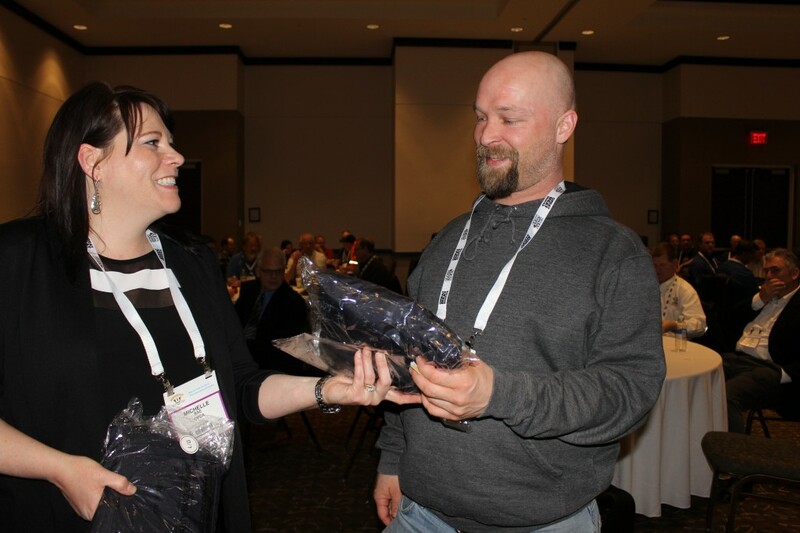 Prizes were provided by the OPCA and 2014 conference sponsors.